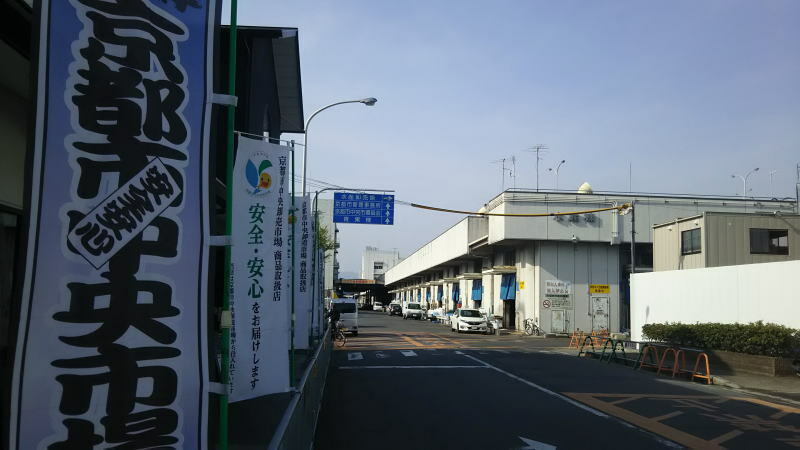 In the Shimabara district there were “Ageya” and “Okiya”. 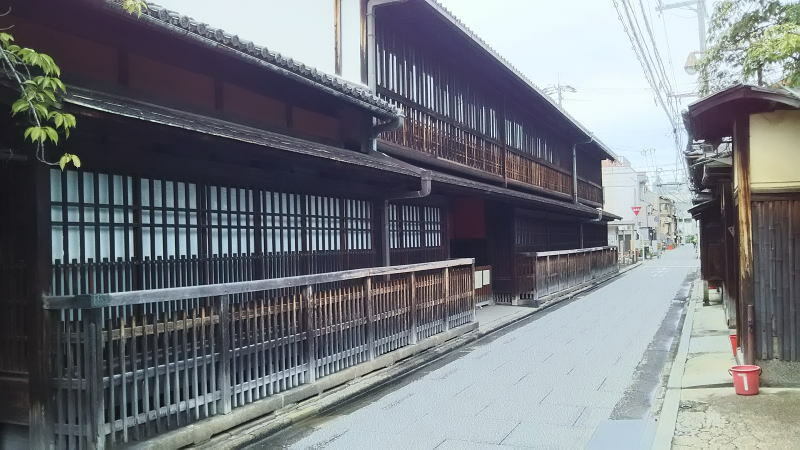 An “Okiya” (geisha house) housed ※1) tayu and ※2) geisha and “Ageya” was a restaurant where tayu? 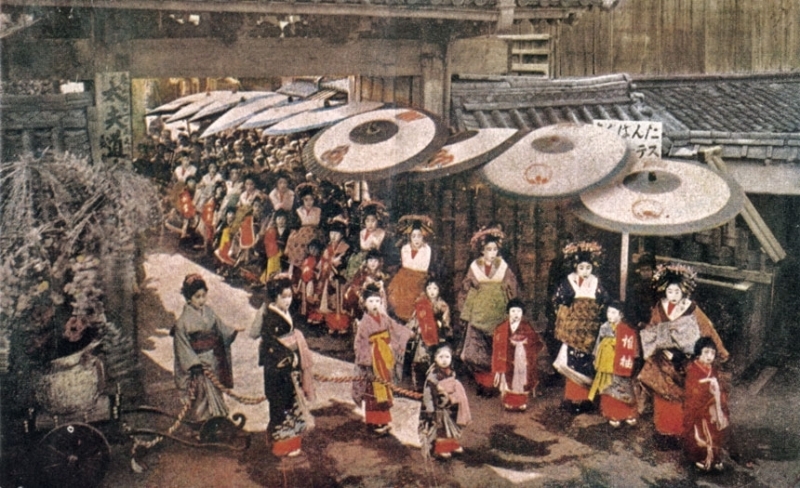 and geisha were called to entertain at these places. It has been told that at the end of the Edo period, many daimyos or lords, and political activists in order to procure money for military purposes, invited wealthy merchants and held feasts in Shimabara. 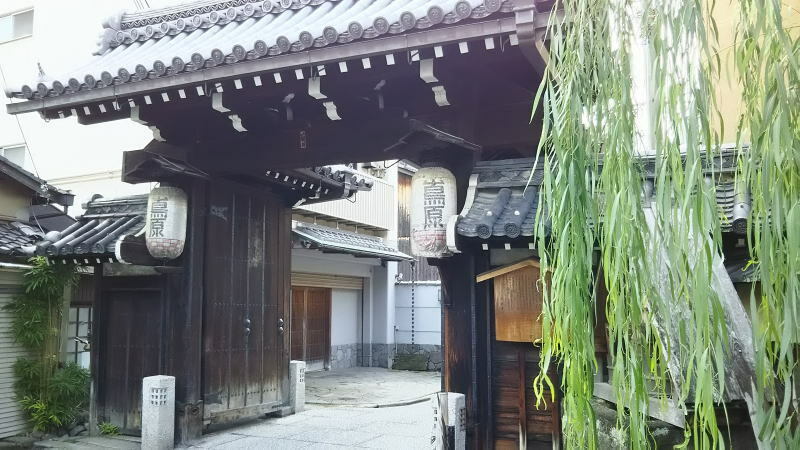 Members of the well-known shogunate police force known as the ※3) Shinsengumi often visited Shimabara where even today in an “Ageya” known as Sumiya (presently an Art museum) has marks on a pillar made by swords of the members of the Shinsengumi. ※1) Chosen traditional entertainers with the highest skills in the various Japanese arts. ※2) Traditional entertainers with skills that include performing various dances, songs and instruments. 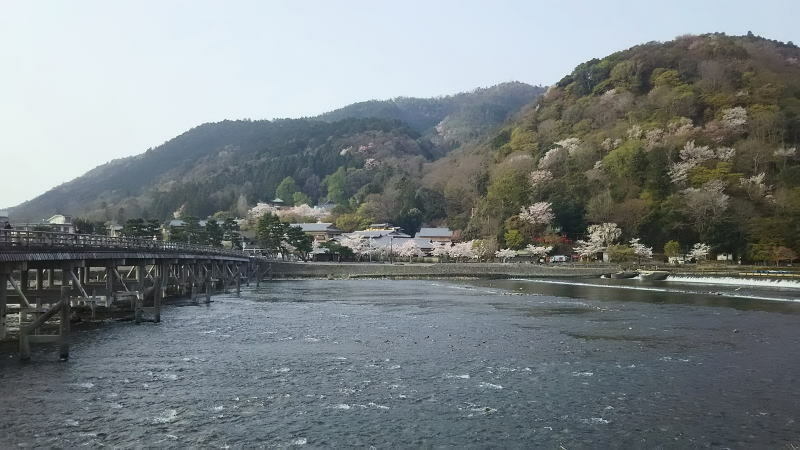 ※3) In the latter part of the Edo period (Bakumatsu) those responsible for keeping peace in Kyoto were members of the special Office of Kyoto Protector under the feudal domain of Aizu (presently the prefecture of Fukushima). 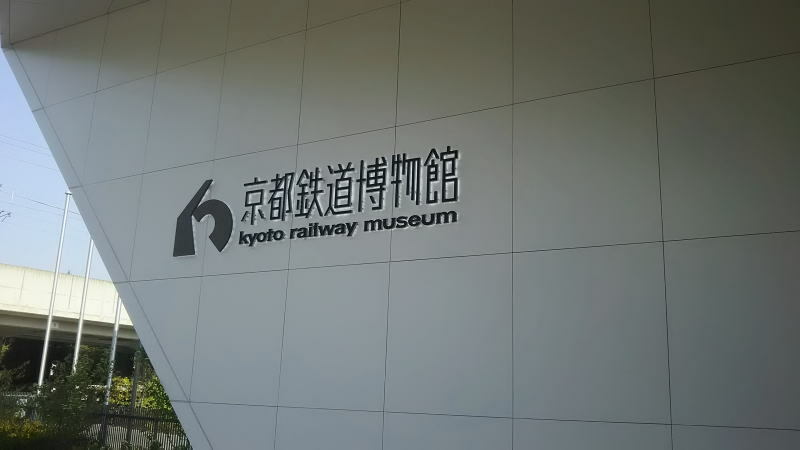 They were based within a 10-minute walking distance from Shimabara. Hence they often visited the Shimabara district. Located within a minute walking distance. 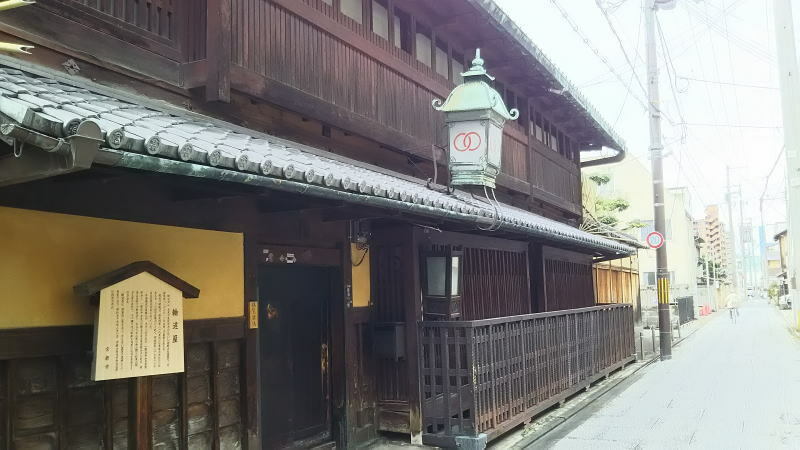 Ever since the establishment of Shimabara district, this Ageya has represented an elegant restaurant in the Edo period where banquets and dinner parties were held. It has been preserved as the only surviving Ageya of its kind and has been designated as a cultural asset of national importance in 1952. 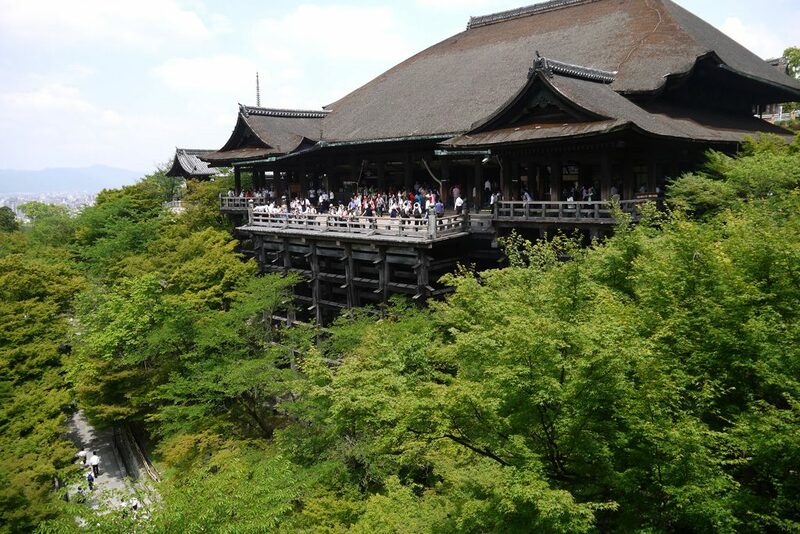 Registared tangible cultural properties of Kyoto City. Located within a 3-minute walking distance. 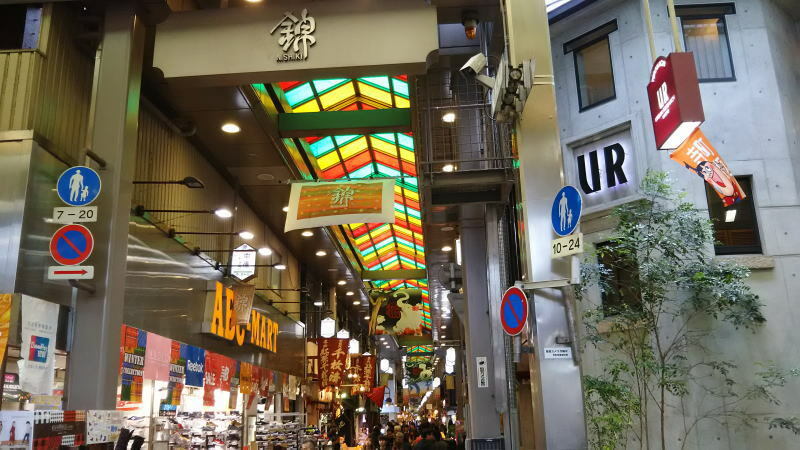 The market offers ※“Kyo-yasai” and fresh fish to sell wholesale to Japanese-style restaurants and restaurants. The market bustles as it becomes alive with the people of the market, the sellers who set the prices and the vibrant atmosphere of the market itself that is unique to markets in Japan. ※ A collective term of vegetables made in Kyoto. Known to be of high quality and is more costly than that of other vegetables sold elsewhere. Located within a 10-minute walking distance. 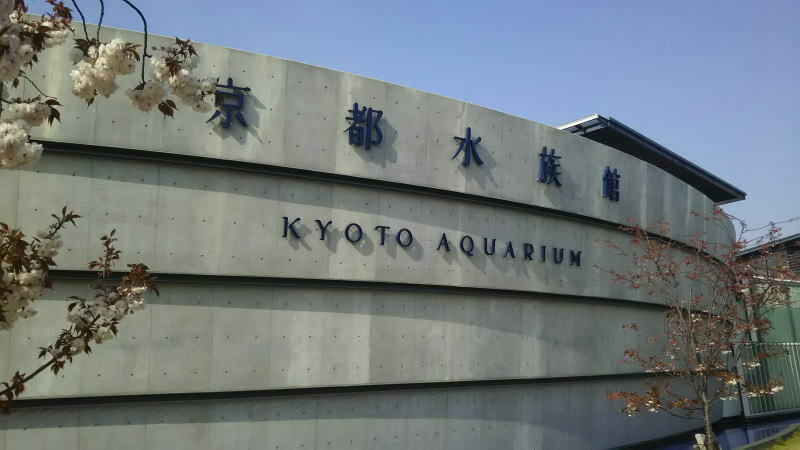 KYOTO AQUARIUM recreates the connection of life from the source of Kyoto’s rivers to the sea and the ecosystems where numerous life forms co-exist. 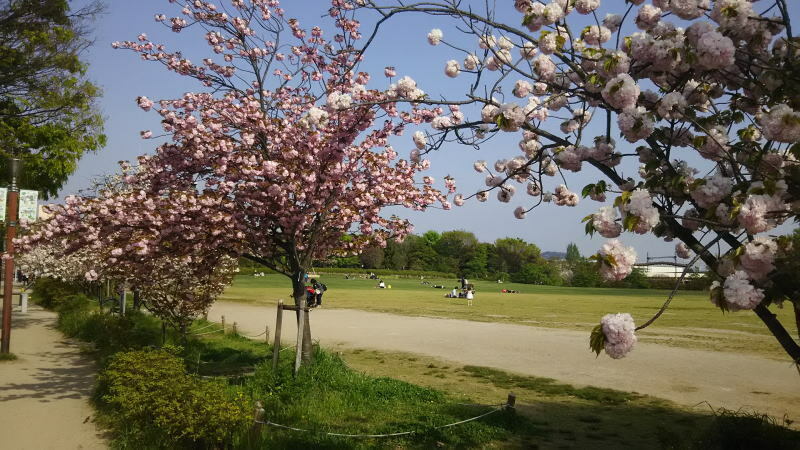 A Kyoto municipal comprehensive park built in celebration of the 1200th anniversary of the transfer of the national capital to Kyoto. Nishiki Market is a shopping street which is on Nishikikoji-dori Street between ‘Teramachi-dori Street and Takakura-dori Street,’ and approximately located in the center of Kyoto City; there are a lot of long-established stores and specialty stores that sell fresh foods like fish and Kyoto vegetables, and processed foods such as dried goods, tsukemono (Japanese pickled vegetables), and obanzai (precooked food in Kyoto dialect). 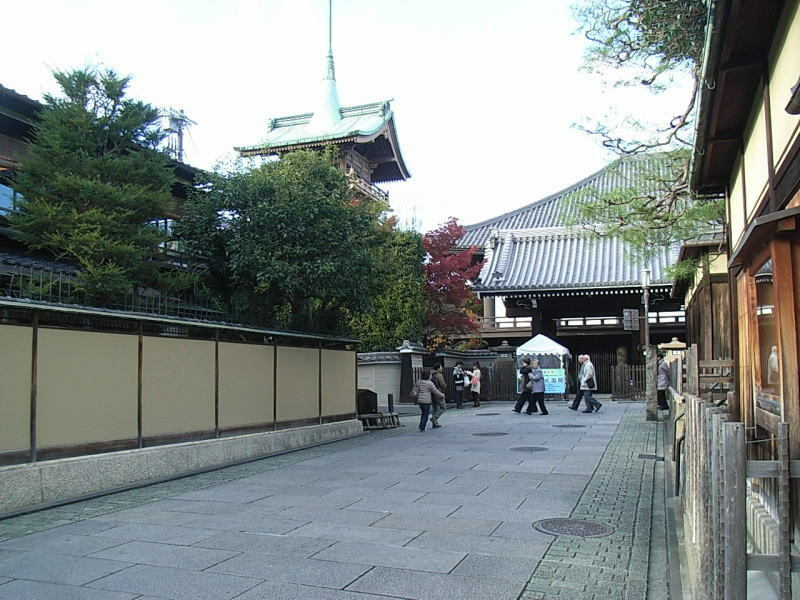 Gion is one of historical area in Kyoto. 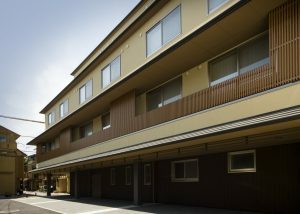 It eventually become one of the most exclusive and well-known geisha districts in all of Japan. 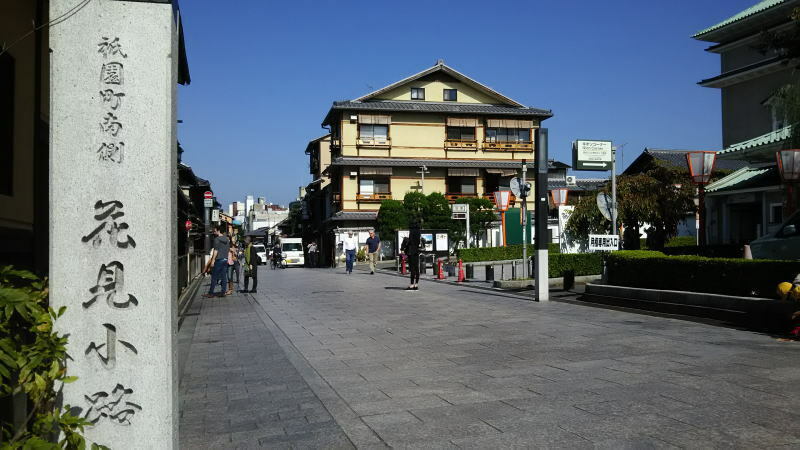 This is a tasteful street as Gion-ochaya Teahouses (places where geisha entertain their guests) stand side by side on the street coupled with the running of Shira-kawa River. One of the most popular historical sites that people visit all year long. It has been designated as a World Heritage site.